MOSCOW, October 10. /TASS/. 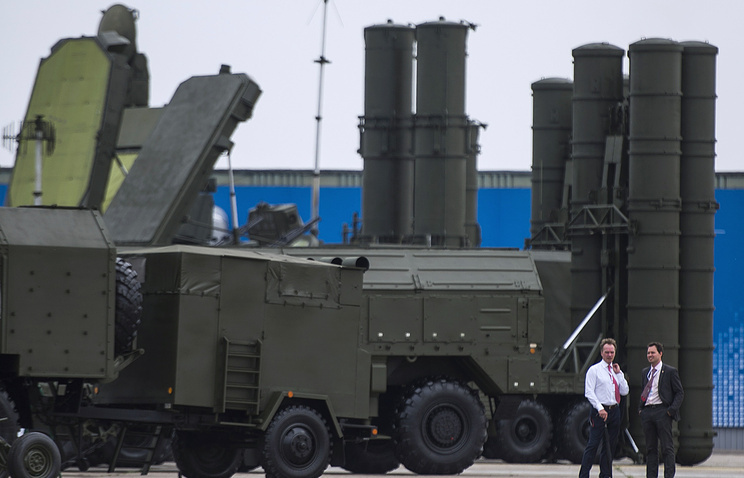 Russia’s annual armaments supply plans are currently 30-70% fulfilled, with the bulk of planned military equipment deliveries expected in the Russian Armed Forces in the fourth quarter of this year, a Defense Ministry official said on Friday. Head of the Defense Ministry’s department of military representations Col. Oleg Stepanov reported to Defense Minister Sergey Shoigu on Friday, which is the Single Day of Military Products Acceptance in Russia. The volume of arms supplies to the Russian Armed Forces has increased by an average of 10-30% compared with last year, the defense official said. In the third quarter of 2014, Russia’s military representatives accepted 12 aircraft and 36 helicopters for the Russian Air Force, as well as a regiment of S-400 Triumf air defense missile systems, eight aerodrome radio stations, one Volga radar and over 12,000 various aviation destruction means. At the same time, 12 aircraft, including Antonov An-124 planes, and 6 helicopters underwent repairs, the defense official said. The Russian Defense Ministry’s military representatives also accepted three combat ships, nine support vessels and berths and eight radars for the Navy, Stepanov said. In particular, the Navy received the project 20380 Stoiky corvette, he said. 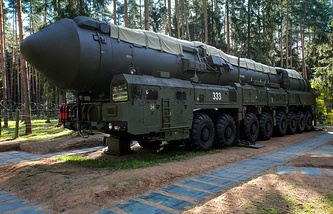 The Defense Ministry’s military representatives also accepted 36 self-propelled guns, 66 armored personnel carriers, 726 vehicles, the brigade-and division-level sets of Verba portable air defense missile systems, about 1,300 means of communication and reconnaissance and over 73,000 pieces of ammunition and missiles, the official said. Over 180 pieces of combat vehicle armaments and equipment and almost 2,150 military vehicles underwent repairs during this period, the defense official said. Also, almost 50 airborne assault vehicles and armored personnel carriers have been repaired and upgraded for the Airborne Troops, which have received over 7,700 pieces of assault landing means, he said.